When You See BBQ Smokehouse's signature, 12-ton - 12-foot long, wood-fire mobile grill, capable of serving mouth watering barbecue to over 3,000 people at one time, at your event....you'll know why. You see, at BBQ Smokehouse, we're not only passionate about what we do, but when it comes to our, fall of the bone good barbecue, we're deliberate about how we season, cure and smoke all of our meats. Ensuring that you taste that smokin' good flavor, in every bite. Which can only be achieved by slow smoking our meats, over flavorful, wood fire pit. And although we're known for our savory barbecue sauce, made with 37 herbs and spices; with or without sauce, there's no denying that unique, BBQ Smokehouse flavor. 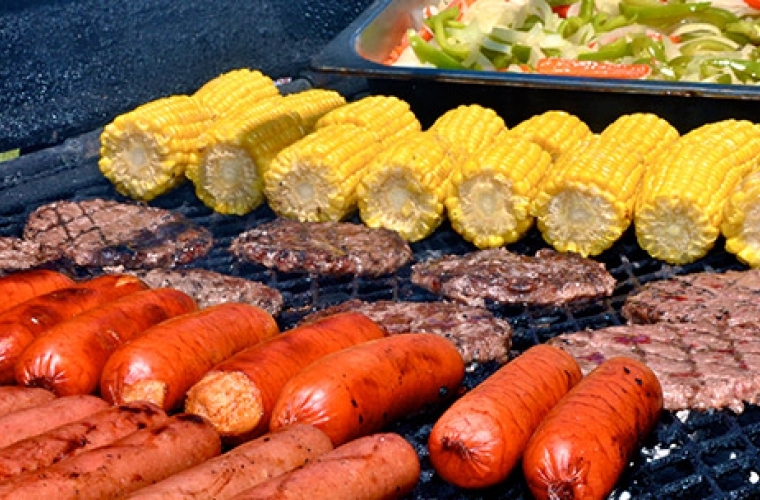 Never pre-cooked, never re-heated, you'll always find a flaming hot grill, at every BBQ Smokehouse catered event. Where every meal, is fresh off the grill, and made to order! Quite simple, we believe in delivering quality food, at an affordable price. 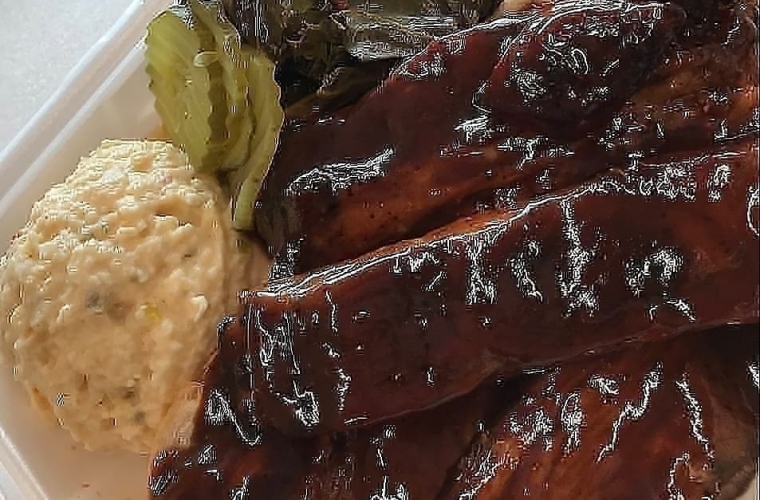 Guaranteed to deliver a true Midwestern barbecue experience at every event, BBQ Smokehouse will make a believer out of the most discerning barbecue connoisseur. So, the next time someone asks you, why you chose BBQ Smokehouse to cater your event. You can simply say....because their food is, Sooo Smokin' Good! 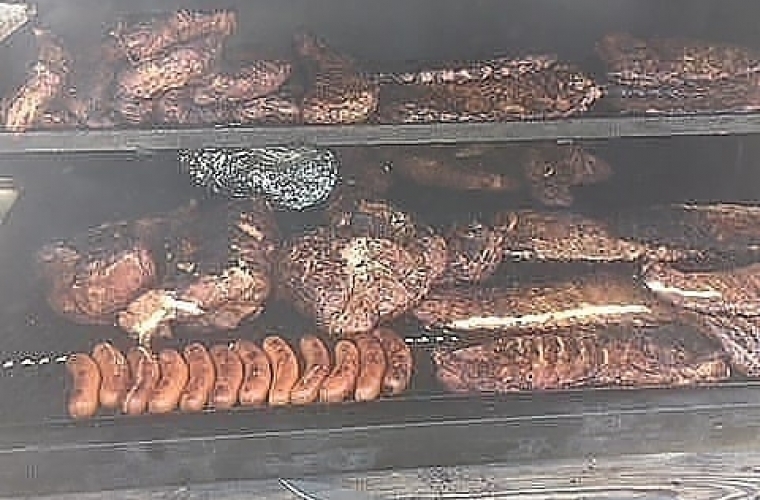 Ready to have BBQ Smokehouse cater your next event? Browse our catering packages below.